We have some big meal prep fans around here and I’ve had some requests for more recipes to add to your weekly rotation. 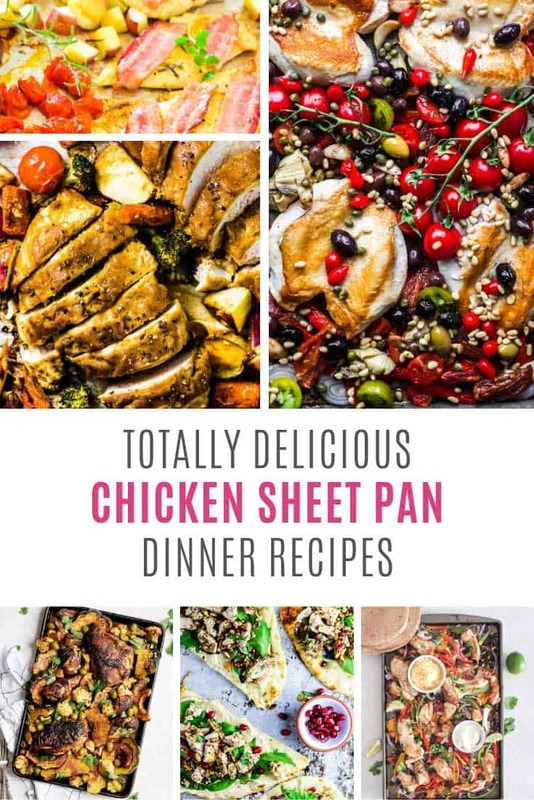 So this week we’re all about chicken sheet pan dinner recipes! They’re easy to prep, taste great and better still they cut down on the washing up! 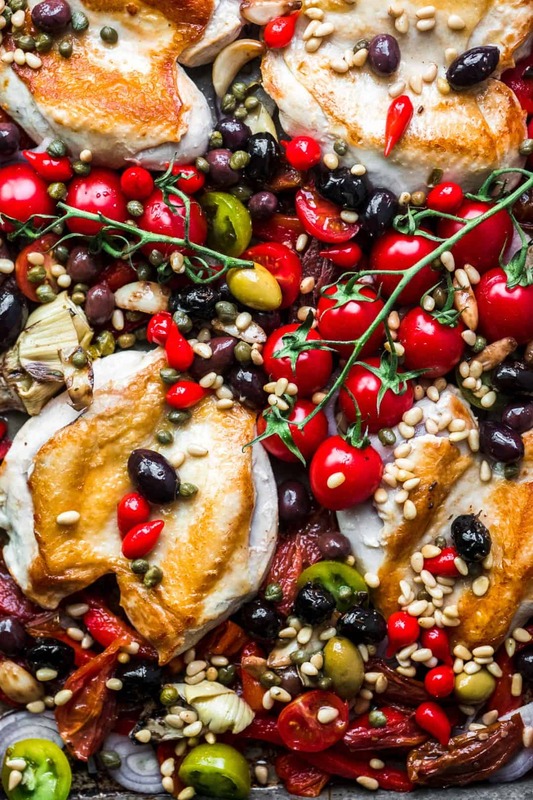 If you’re a fan of Pasta Puttanesca you are going to LOVE this sheet pan version. 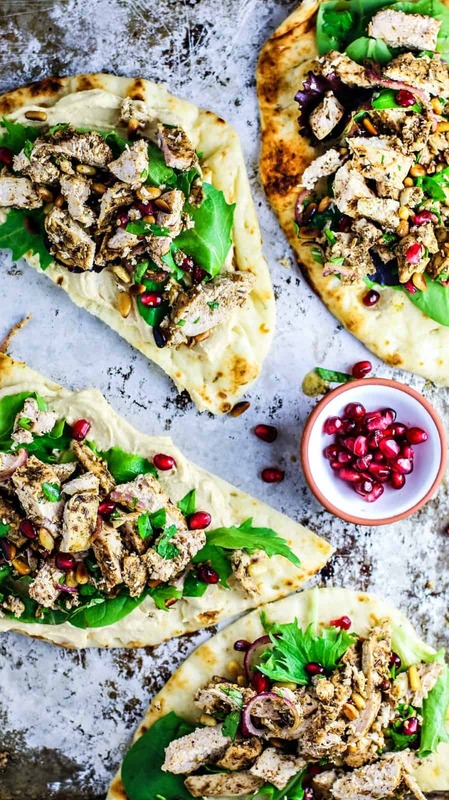 It is the perfect recipe to have on hand when you want to jazz up plain chicken. And you can use any part of the bird, in fact you could skip the chicken and use fish instead! 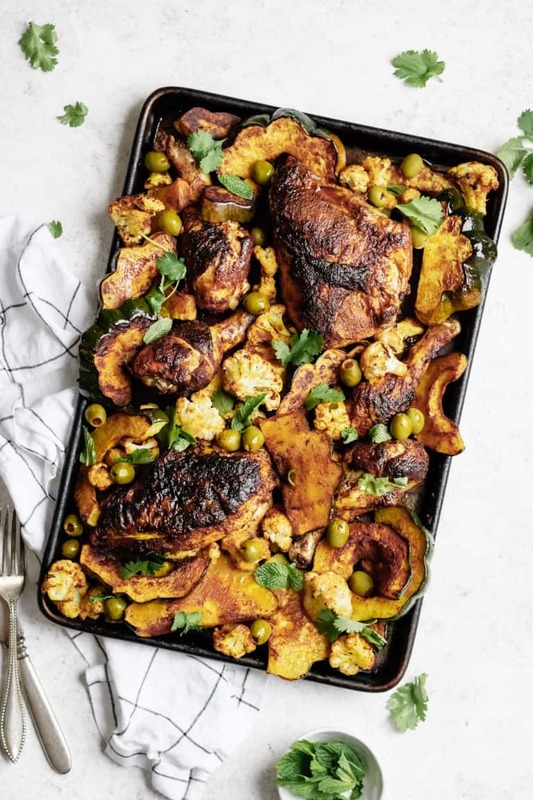 If you’re looking for a Whole30 compliant chicken sheet pan dinner then this one is for you. The sauce is made with dates instead of honey so it has no added sweeteners. 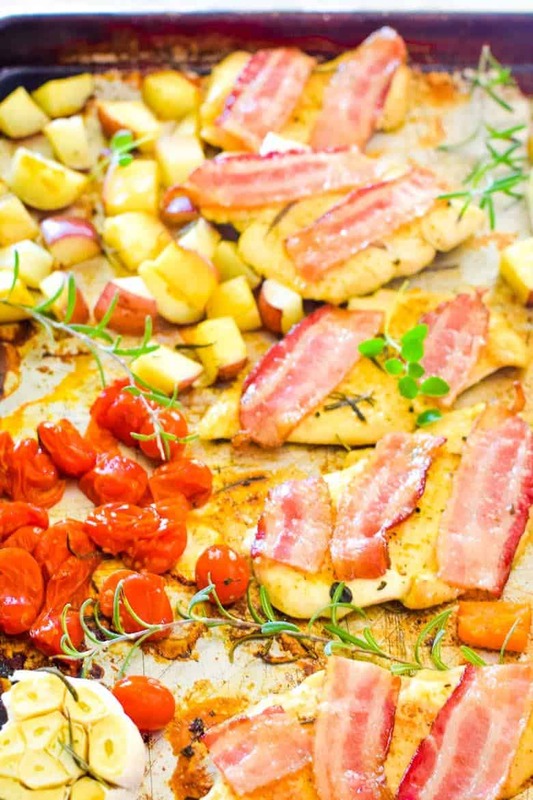 If you’re a fully paid up member of the “bacon makes everything better” club then this is the sheet pan dinner for you! Oh my! This will become a family favorite that’s for sure! 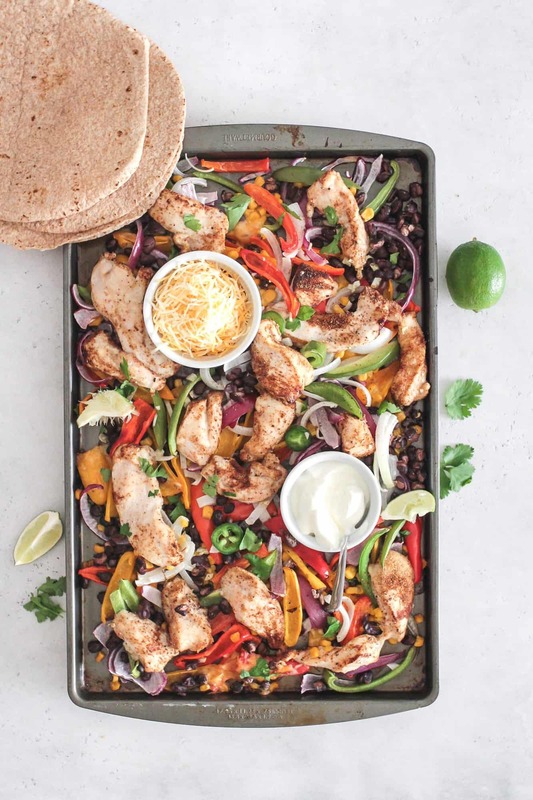 If your family loves fajitas but you hate the way it smells up your house, and uses so many pots and pans then you need to check out this super simple, yet deliciously tasty sheet pan version! 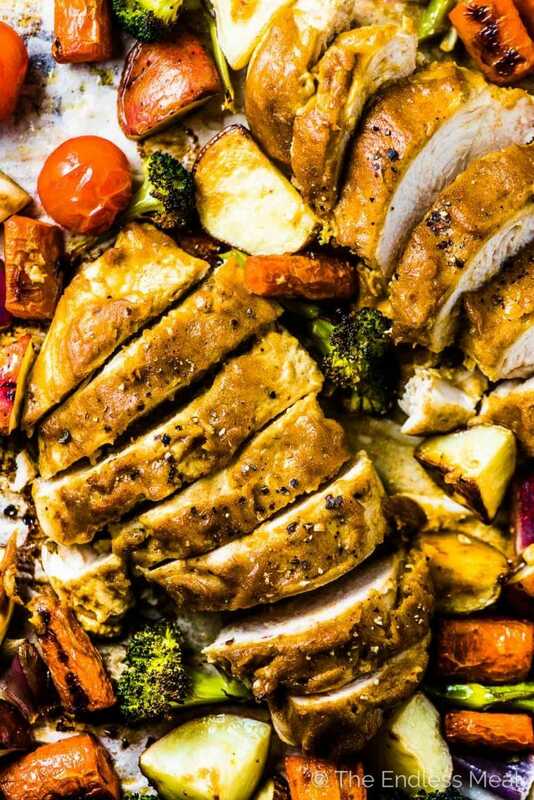 If you need your sheet pan chicken recipe to be Paleo compliant then this is the one for you. It’s easy to make and the acorn squash and crispy chicken combo is just delicious! 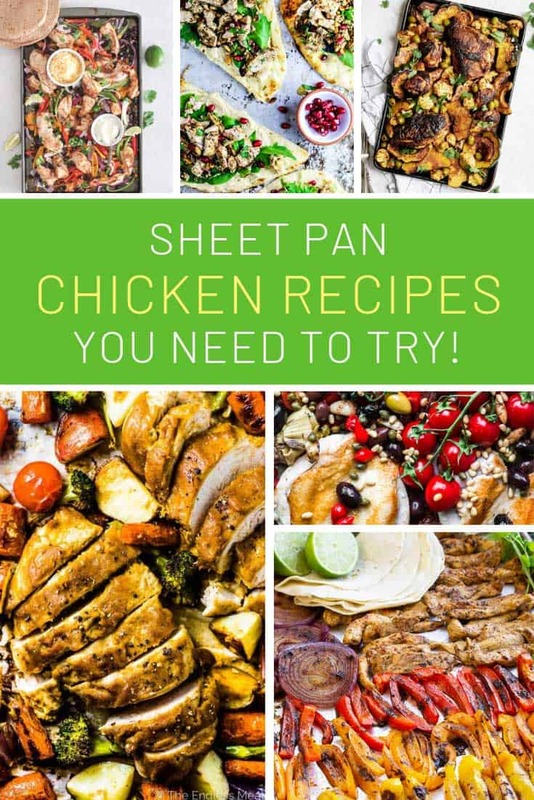 Oh my, who could resist a simple chicken sheet pan recipe that you serve atop of pillowy naan bread! If you need to hit the reset button and restart your healthy diet then start here. If you’ve spent any time here you will know that we LOVE easy midweek meals that take less then 30 minutes to get on the table. 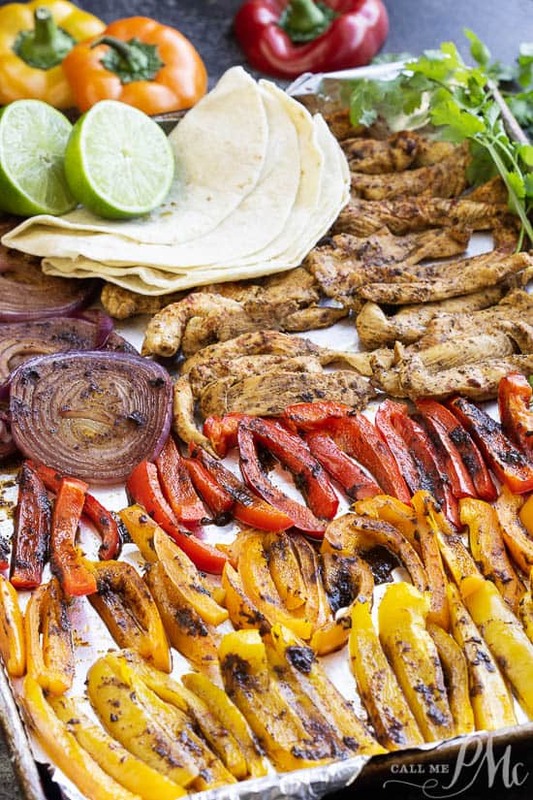 Which is why we’re finishing up this collection of chicken sheet pan dinner recipes with this Chili Lime Chicken Fajita meal. You can even mix things up by using steak or shrimp as your protein instead.